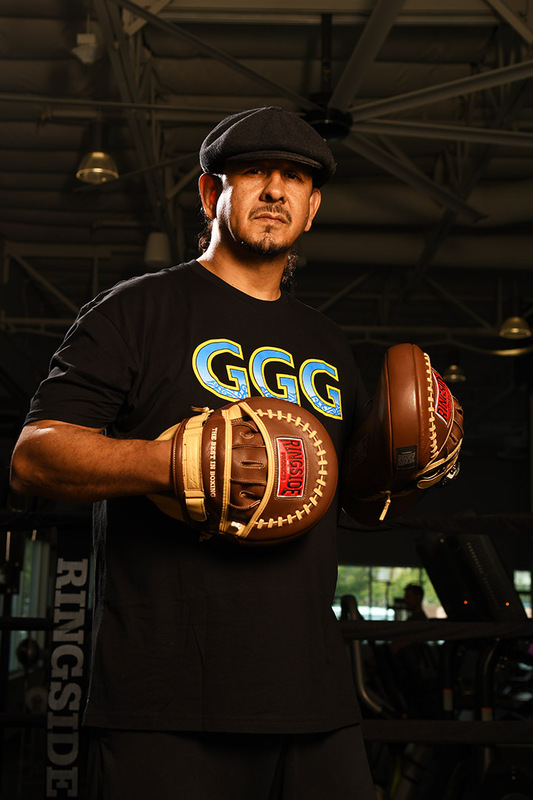 My belief here at Gonzalez Boxing is that visualizing oneself as an athlete (as opposed to seeing yourself as a fitness enthusiast) is the key to overcoming your self imposed mental roadblocks,and achieving your personal goals, such as better fitness and physical performance. When you think like an athlete you develop a passion for self-improvement and a determination to look, feel and perform better than you ever have previously. An athlete who trains in boxing cultivates an attitude of humility and a lifestyle that reflects positive self-confidence and an understanding that practicing the science of boxing challenges many of our senses and capacities, which in turn offers rewards such as superior performance in the gym,at home and in our day to day life. 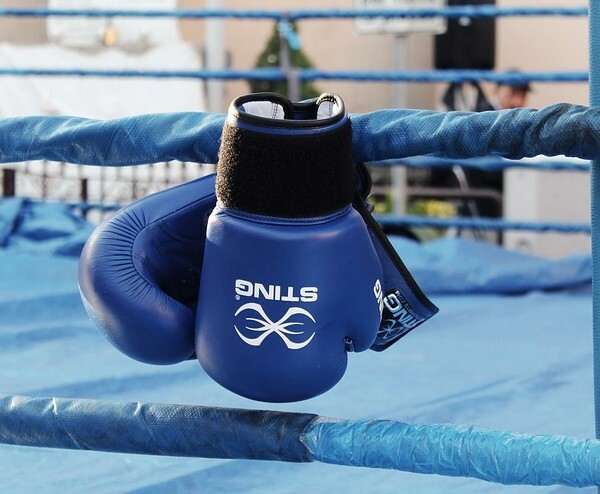 You don’t need to become a world champion in boxing (Or Mixed Martial Arts) to be exposed and to take on many of the positive benefits of boxing . All you need is a little ambition, the right coach, who teaches with understanding and intelligence, and you are set to go.